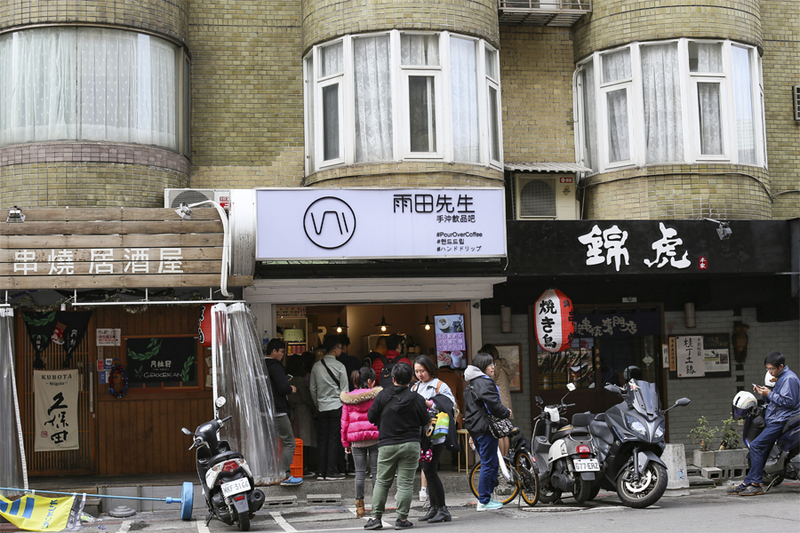 [Taipei] Instagram has certainly changed consumer habits and how coffee shops keep themselves abreast in a very challenging market. 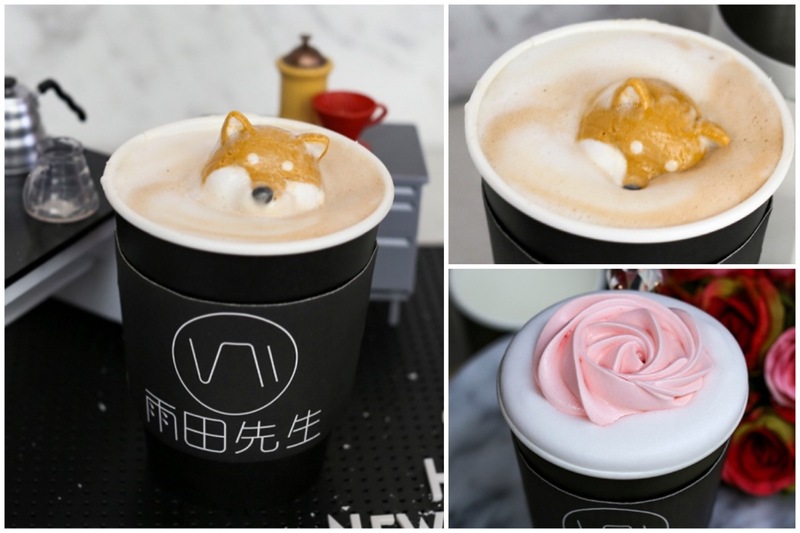 Mr R Drinks 雨田先生手冲饮品吧 at Zhongxiao East Road got into the social media limelight with its very photogenic drinks of Rose Milk and Mr Marsh Milk Tea aka Shiba Inu Milk Tea. Sometimes, you get other animals like foxes on the drink. 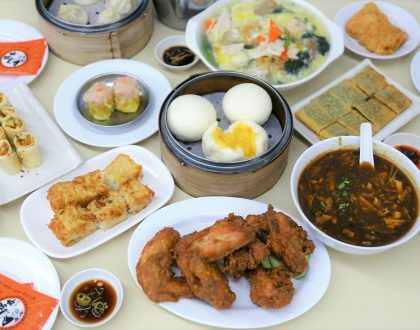 Do not discount Mr R Drinks, or “Yu Tian Xian Sheng” as another one of those just riding on the Instagram trend. 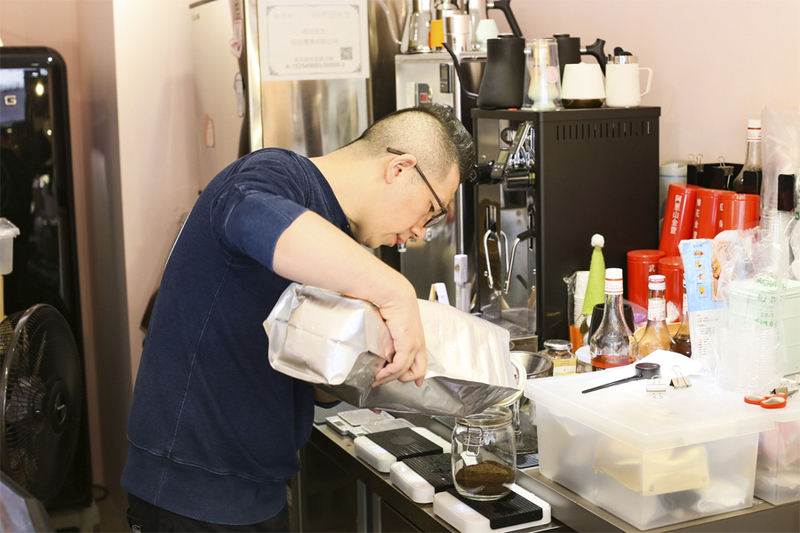 The barista-owner is serious about his coffee, importing coffee beans from various parts of the world, offering hand-drips and takeaway cups. Until he was overwhelmed with orders. 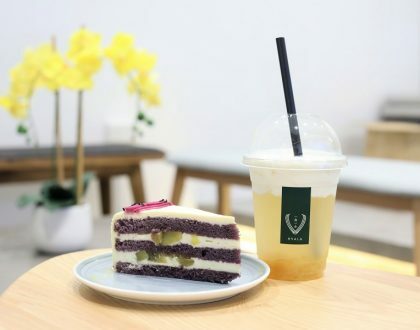 When I visited, the shop had a limited menu of Mr Marsh Milk Tea (NT$180, SGD$8.10), Rose Milk, Strawberry Milk and Baileys Milk (NT$150, SGD$6.80), Apple Cider (NT$150, SGD$6.80), Umeshu Soda (NT$140, SGD$6.30), Pikachu Soda (NT$65, SGD$2.90) and… Miso Soup (NT$90, SGD$4). As this is a one-man-show operation and lines can be long, every customer is limited to buying just one cup. During peak hours, you have to get a ticket first before queuing. The barista was seen frothing and making his drinks cup by cup, so wait can be rather long. Each cup took at least 5 to 10 minutes to make. 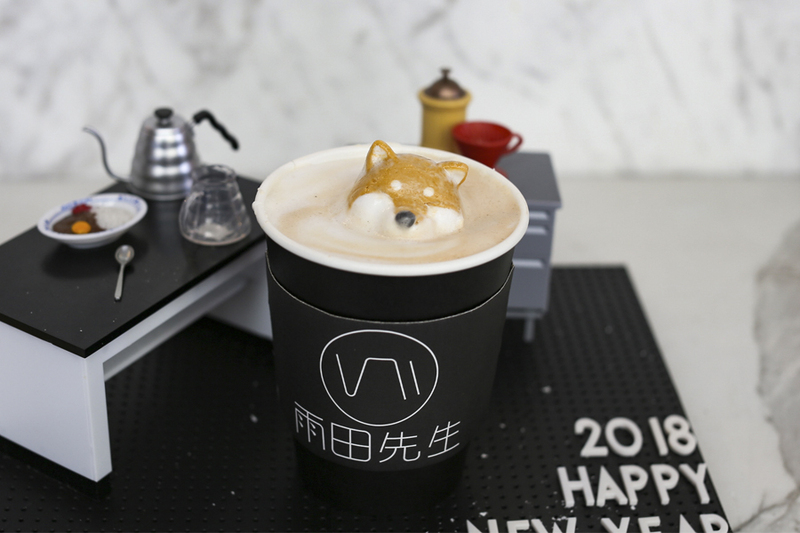 I ordered the Marsh Milk Tea (NT$180, SGD$8.10) only because I was intrigued at the cute Shiba Inu Dog on the drink. Like how it got there? 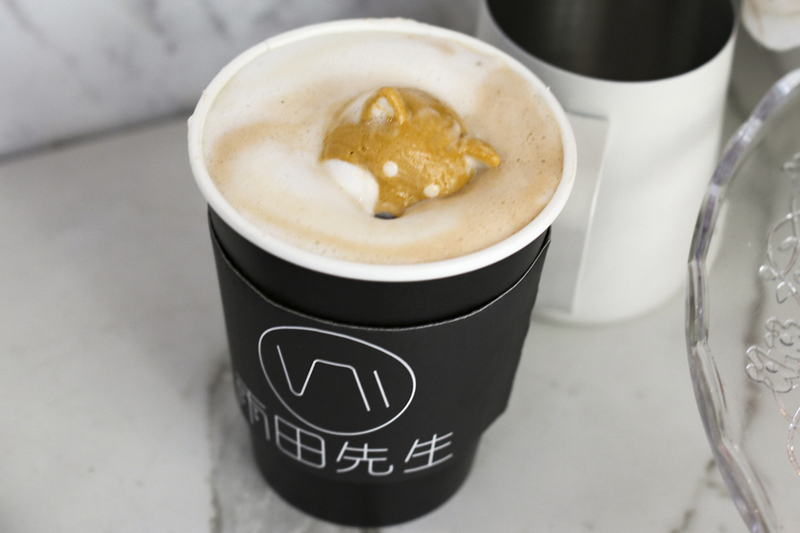 However, I was slightly disappointed when he handed me a hot frothy cup of milk tea on one hand, the shiba inu on the other enclosed in a plastic packaging, and told me to put it on myself. I see. There wasn’t any 3D latte art involved. 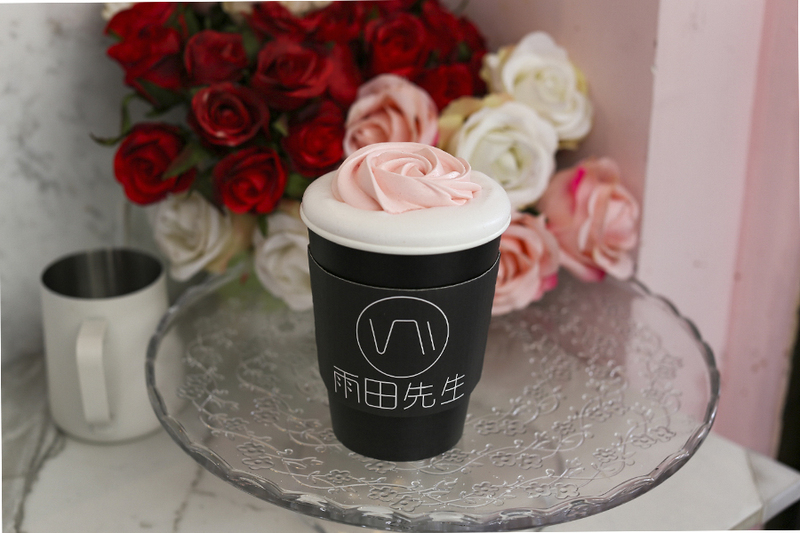 For the Rose Milk (NT$150, SGD$6.80) drink though, he helped to carefully place the rose ‘biscuit’ made of egg white on the cup. 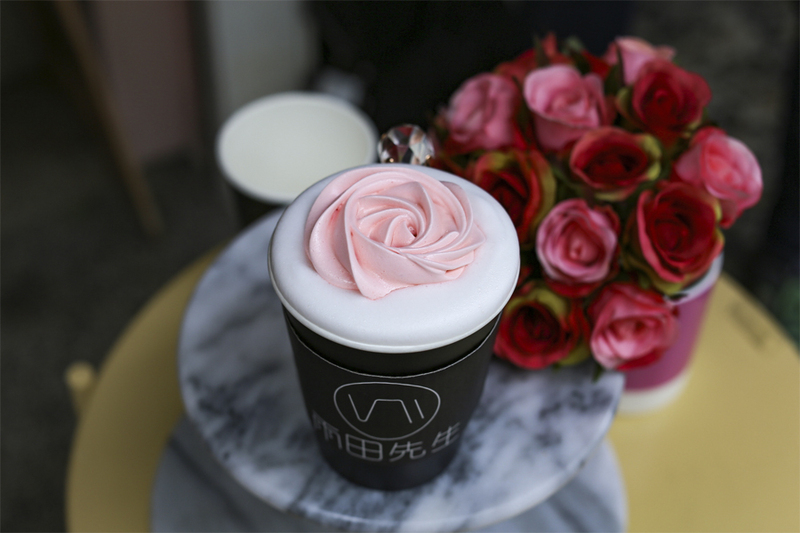 The drink was essentially hot milk with rose essence, while you could stir in the rose for more sweetness. 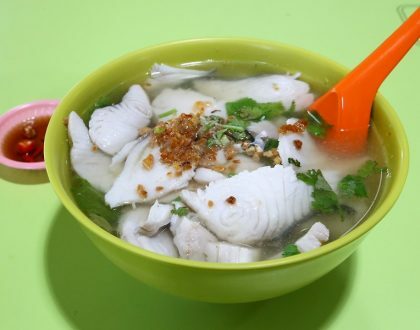 A smooth and comforting cup for the winter period, though could be disappointing if you are looking for more. Sometimes Instagram can really be a double-edged sword.